The team over at Madison Plus are always up to something and loves keeping their readers in suspense. All this week MP has been showing pieces of what looked liked a photo shoot, but, they kept mum on what the pictures were for. Finally, they let the cat out of the bag. Madison Plus has teamed up with Simply Be to produce a cool and chic Fall 2010 LookBook showcasing pieces from Simply Be’s US website and we love it. 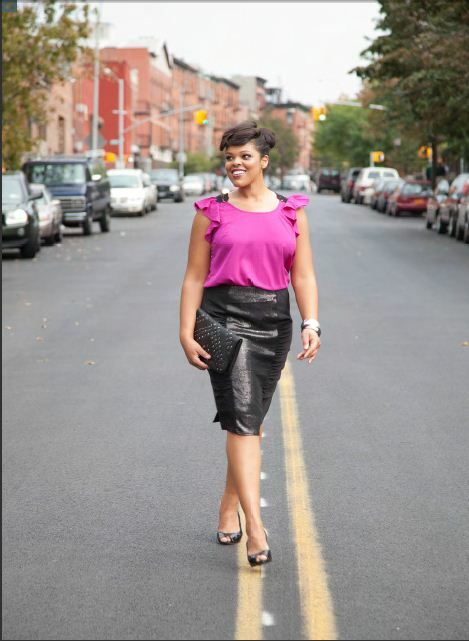 The look Book was shot on the fabulous and edgy streets of none other than my home borough, Brooklyn. Checkout the Madison Plus and Simply Be Fall 2010 LookBook.